Welcome all players, parents, and visitors to the Noblesviile High School Lacrosse nhslax.org website. 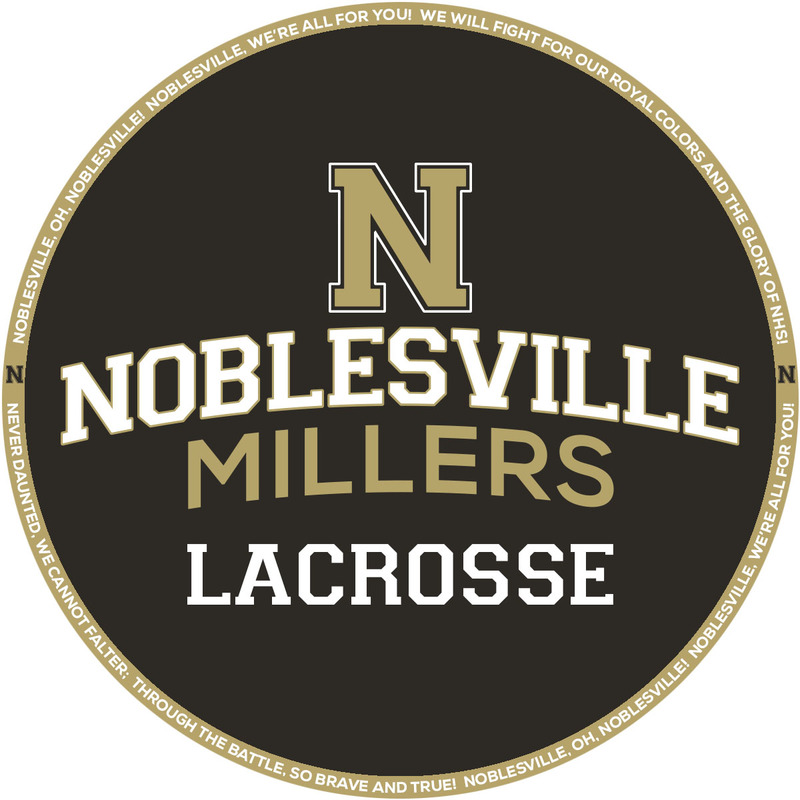 Here you will find all the information you need to know about boys and girls high school lacrosse teams for Noblesville High School. We will provide informational updates in the news section and you can get email and text updates on games, practices and important information. We appreciate all of your support and look forward to seeing you at the games! Crew Carwash and Noblesville Lacrosse are working together for the ENTIRE month of April! 50% of your E-WASH purchase comes back to Noblesville Lacrosse! 1. Go to www.crewcarwash.com, help click on SHOP and then on E-WASH GIFTS in the drop down menu. 2. Select the E-Wash(es) you would like to purchase. Only E-Washes will work for our fundraiser. You cannot purchase Wash Books and apply the PROMO CODE. 3. Click on view shopping cart. 4. The PROMO CODE (50607) must be entered before checking out. This code is what will give Noblesville Lacrosse credit for the sale. When you put the PROMO CODE in, Noblesville Lacrosse should show up as a line item in your cart with $0.00 as the attended amount. Crew washes last FOREVER and are good at ANY Crew Carwash, so buy lots! Remember, 50% of your purchase price will come back to Noblesville Lacrosse so forward this email onto friends and family and encourage them to support your lacrosse player!